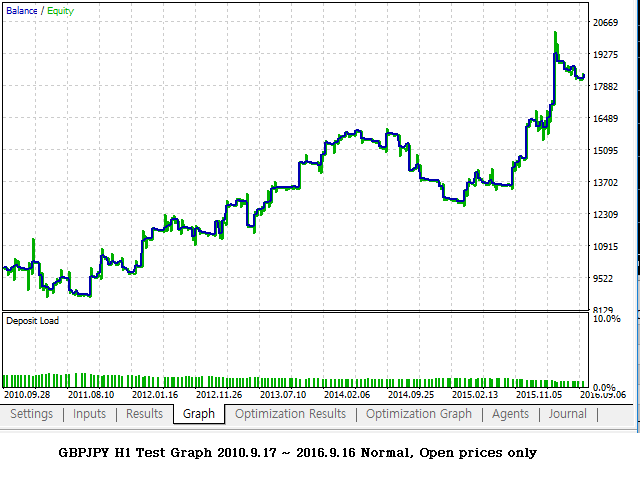 KillerTrend Ichimoku is an Expert Advisor using a trend following strategy based on Ichimoku Kinko Hyo indicator. 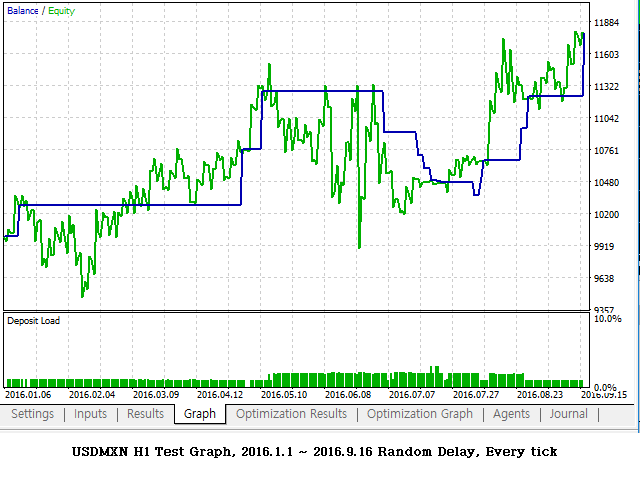 This trading robot finds a critical event about Kijun-sen and Senkou Span. 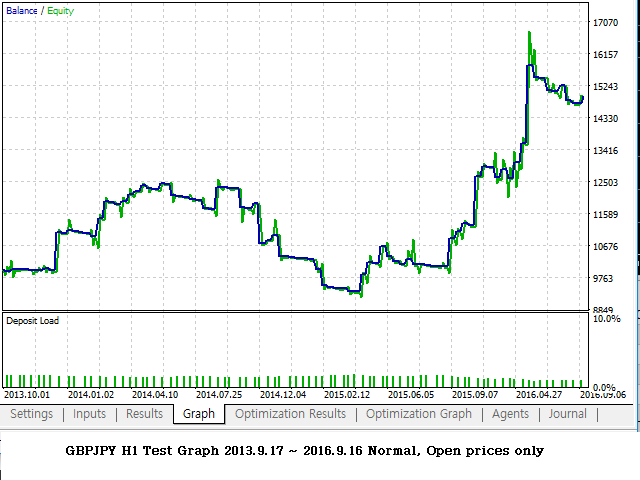 Ichimoku Kinko Hyo indicator is used for following trend. It is operated automatically with only default settings. You do not need to modify signal settings. 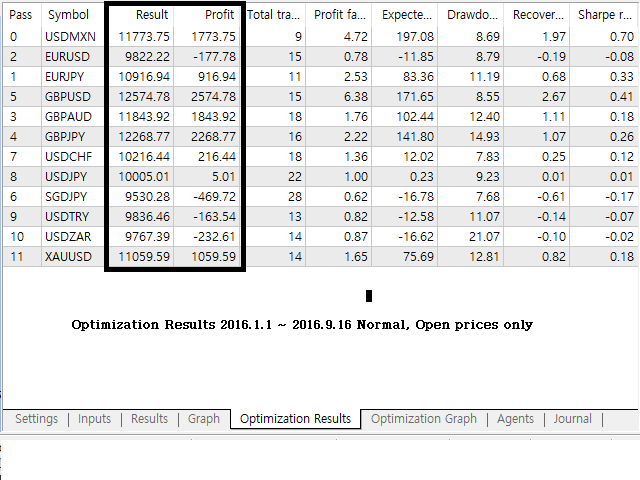 This Expert Advisor shows good results in trading on GBPJPY, USDMXN, EURJPY, USDZAR, GBPUSD, EURUSD and XAUUSD at strategy test. 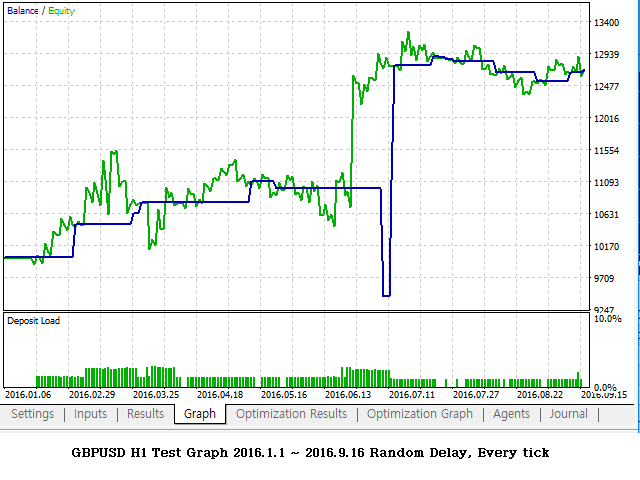 The greatest efficiency has been observed on H1 timeframe. Risk/profit ratio is the best at this period. 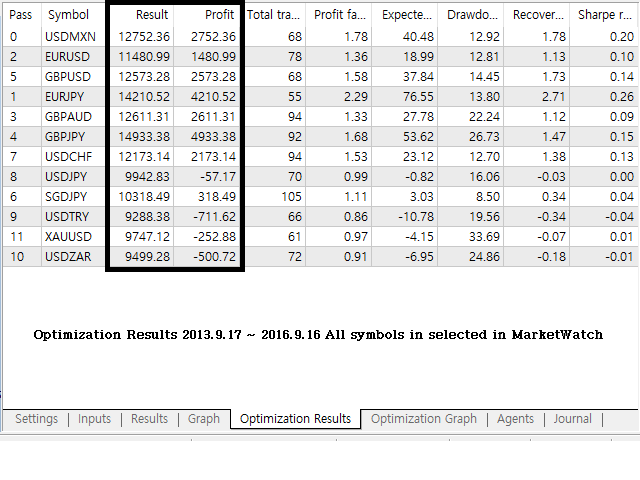 The trading robot is highly reliable, as it has been developed considering trading on a real account. The money-management system allows you to put at risk only 0.1 Lot of your deposit. Minimum deposit is $200 which can send order of 0.1 Lot and recommended deposit is over $3000. 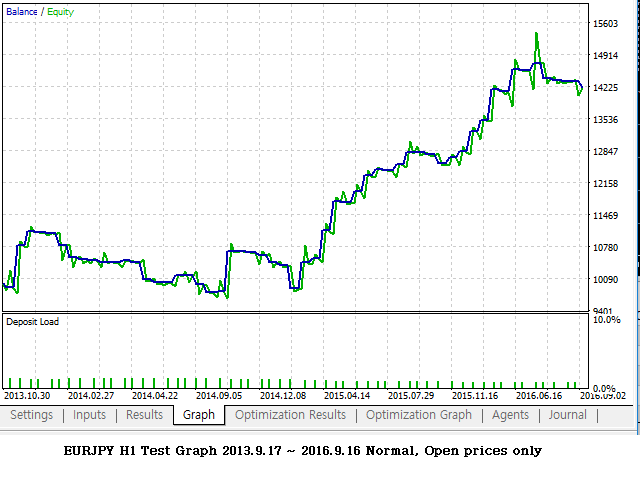 The Expert Advisor test results: KillerTrend Ichimoku having initial deposit of $10,000 has shown good results. 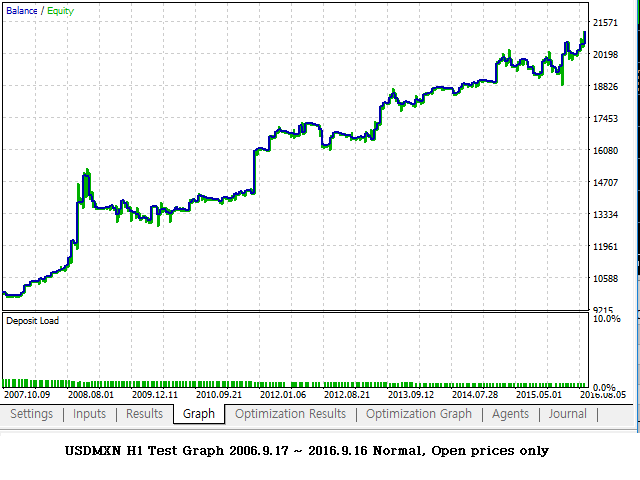 on XAUUSD H1 in the period from September 17, 2006 to September 16, 2016. 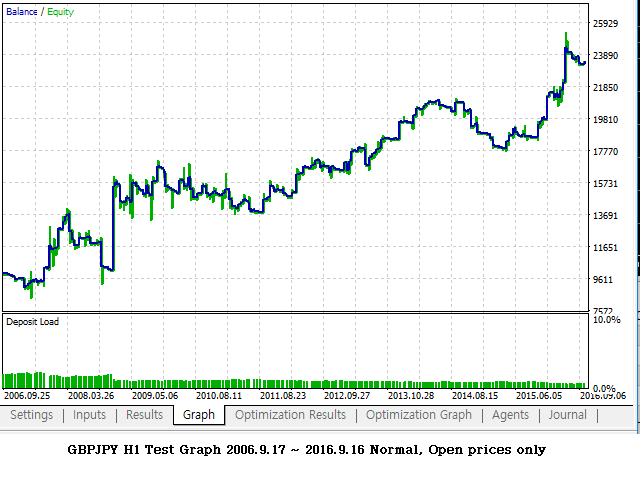 Net income comprised 127% on GBPJPY, 111% on USDMXN and 97% on EURJPY in 10 years. You can receive similar data by downloading the demo version and testing it. 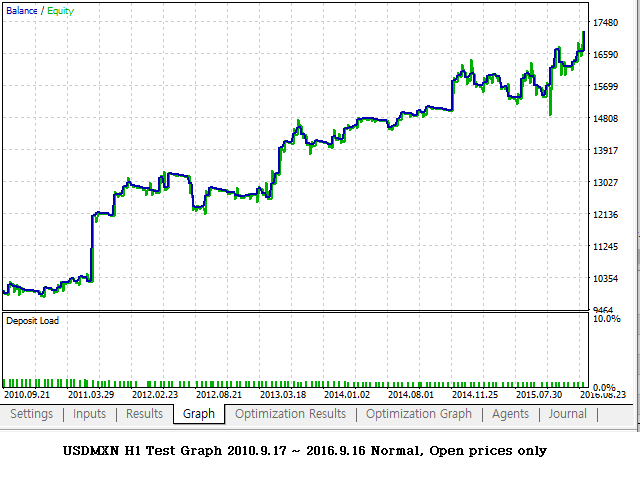 I have been interested in studying Ichimoku Kinko Hyo and traded using the indicator for over seven years.